If you have any questions or want to enquire about dates, use our form to contact Jorge Vieira or see their website for more information. Linger over breakfast’s cheeses, hams, organic fruits and pastries, bask by the pool, walk by footpath (seven kilometres) along the river to Ponte de Lima for lunch; it is rich with restaurants. 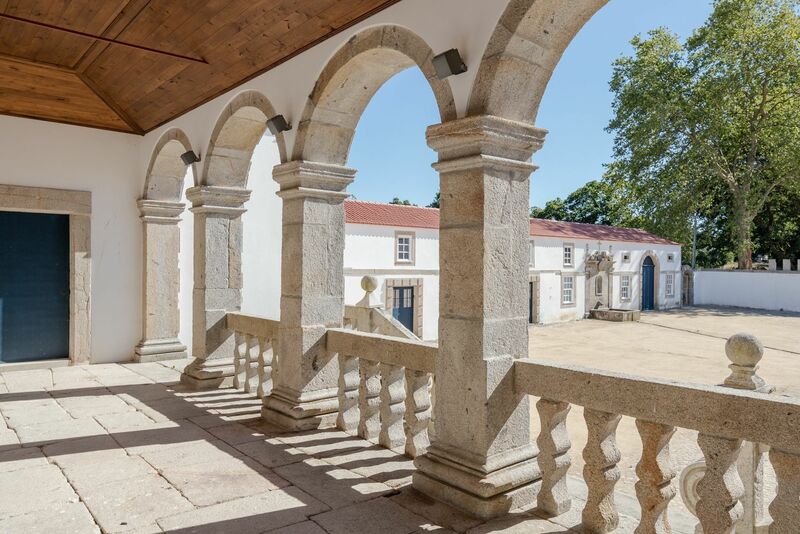 This immaculately restored hotel, formerly a farm, later an aristocrat’s country residence, is near the oldest town in the Minho. In the hands of Jorge and his remarkable small team, you are made to feel totally at home. You have a large sitting room with an open fire in winter, a small one with access to the terrace, ancient cellars with original olive and wine presses, a library and a playroom for wet days, and five magical acres of garden that drop down to the river. 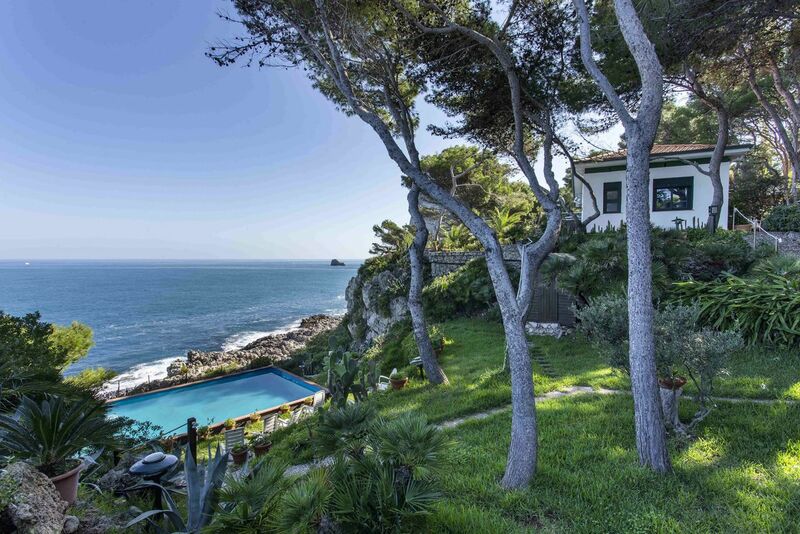 Discover the huge surfing beaches of the Viana do Castelo, taste and buy from the Vinho Verde wineries, and return to delicious suppers cooked by Rosario. Then retire to one of six baroque bedrooms on the first floor; all large, all ornate. Further rooms with high ceilings, small patios and a modern décor lie off the big central courtyard. Minimum stay: 2 nights in July & August. Dinner, set menu from €20. Child, €10. Restaurants 7km. 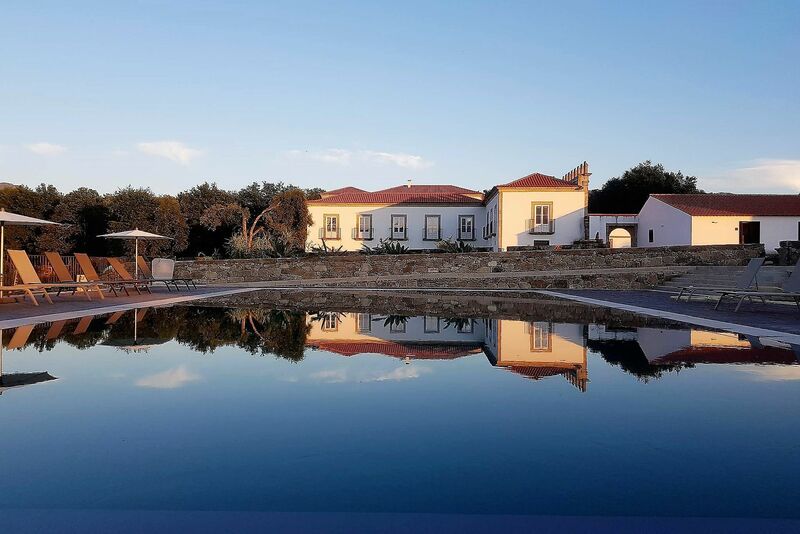 We loved our stay in this elegant and beautifully restored manor house with a stunning pool overlooking glorious countryside. Our room was one of the old stables with an outside area overlooking an attractive walled garden. We enjoyed our breakfasts and delicious dinners prepared by the lovely Rosario. Jorge was the perfect host, full of helpful suggestions and went out of his way to make our stay memorable. We would recommend it to anyone. Like Galicia in Spain, this region is mountainous and green; being close to the ocean, it has a mild climate and its fair share of rain. Hence the magical gardens that stretch down to the river, and the riverside path that goes all the way to Lima; you can also explore upstream. Enjoy the beautiful National Park of Peneda-Geres close by, immerse yourself in the history (and the unique gastronomy) of Lima, and enjoy the fresh characterful wines of the Vinho Verde; wineries abound. 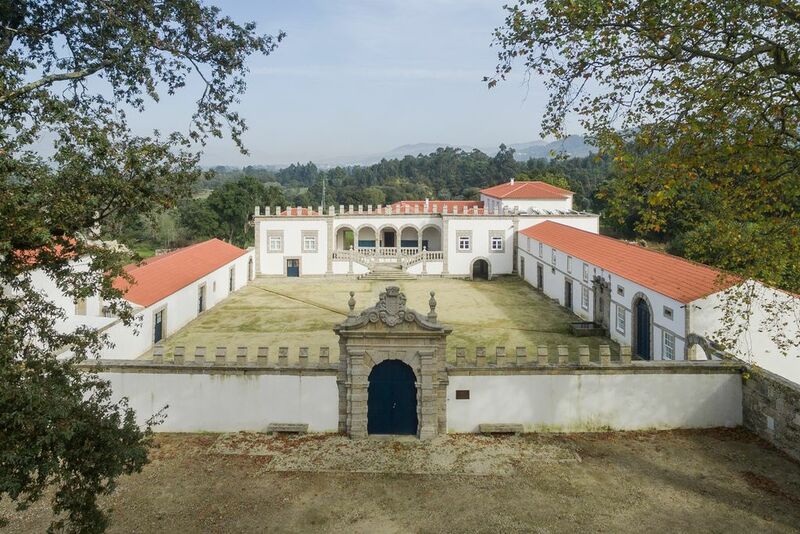 Jorge is the manager of this 2016-renovated Baroque palace, in the hands of the same family since the 18th century. He could not be kinder and is full of recommendations of places to visit and things to do. His small team take a personal interest in everyone who comes to stay, and always seem to find time for you.